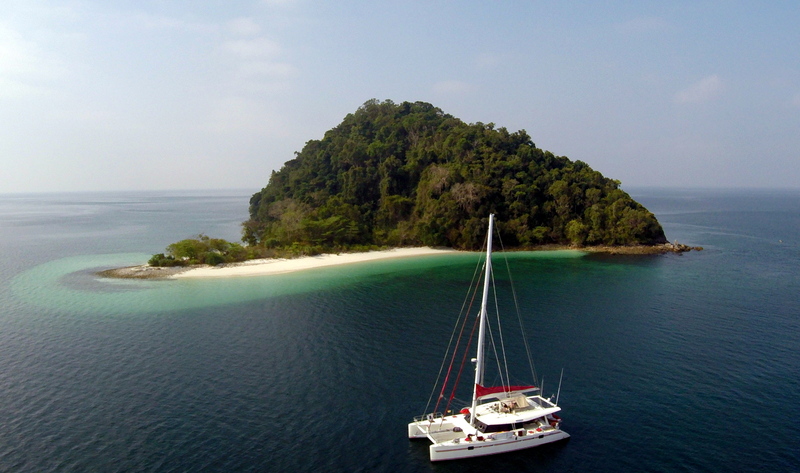 From May to October, luxury charter catamaran Sunreef 62 BLAZE II is available for charter in the tropical paradise of the Anambas Islands of Indonesia, offering an opportunity to step back in time to remote island villages, warm blue seas, azure lagoons and underwater scenery unparalleled in Asia. Southeast Asia has long been known to sailors as a magnificent cruising ground with a rich culture and history to explore; however, it is only flourishing as an attractive charter region for luxury mega yachts, luxury catamarans, charter sailing yachts as well as luxury powerboats. This part of the globe boasts not only dream weather conditions for sailing but also splendid glistening sun-kissed beaches, luscious verdant flora, exotic fauna, delicious oriental cuisine fragrant with spices as well as good international flight connections. It is best to visit this region November through April due to tropical storms that can hit the region in the remainder of the year. Possibilities are endless in Southeast Asia and wherever it is you choose to spend your luxury vacation next, Sunreef Yachts Charter will help you with finding the perfect yacht fitted to your needs and suggest a coveted destination. Hop aboard a sailing catamaran and cruise the deep blue waters of the South Pacific to visit such exotic locales as Tahiti or Bora Bora. With plush flora and fauna galore, splendid breathtaking scenery, smooth sailing conditions and a rich authentic culture, this part of the globe offers incomparable charter grounds to discover aboard your luxury sailing catamaran. Hop onboard with Sunreef Yachts Charter and visit the remarkable venues of the South Pacific during your luxury charter vacation that you will keep in mind long after you debark. 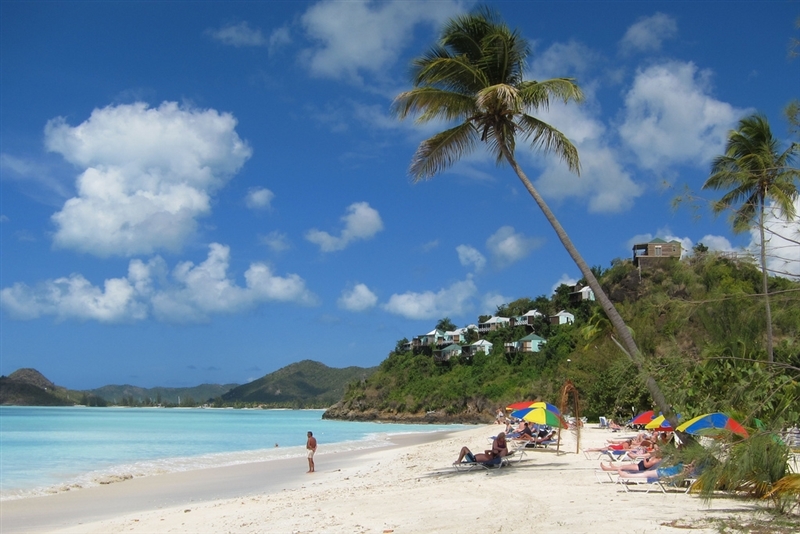 Sun-drenched Antigua is Waiting for You This Winter! 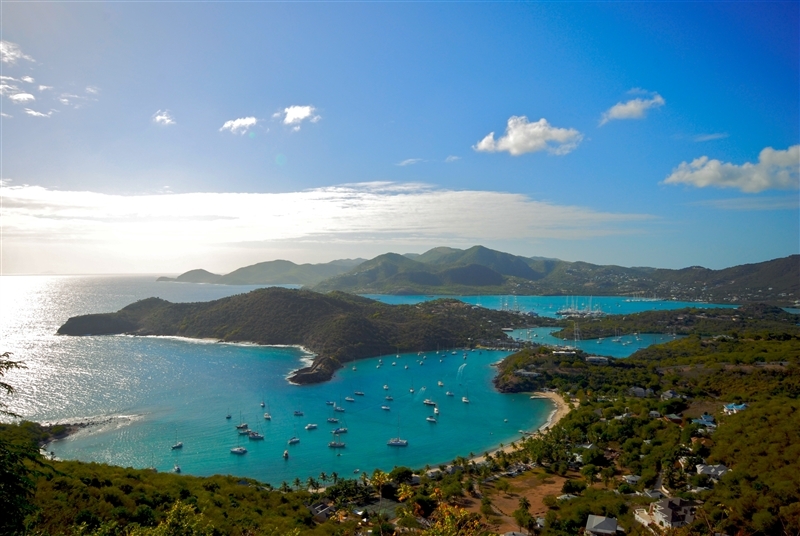 Undoubtedly one of the most popular charter destinations in the Caribbean, the island of Antigua is one-half of Antigua and Barbuda, a nation in the heart of the region! Many visitors choose this corner of the Earth as a dream place to spend their holiday due to its sun-kissed climate, favorable sailing conditions, warm scintillating waters ideal for swimming or snorkeling, spiced local cuisine, diverse culture and rich heritage. 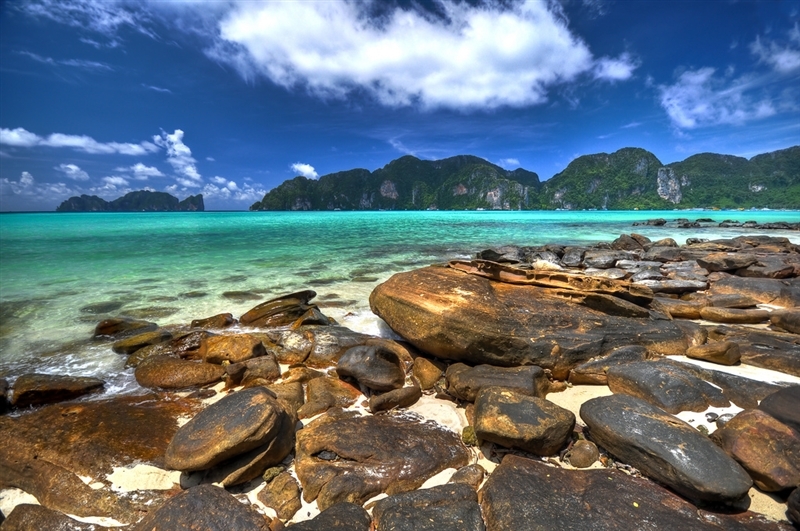 The unique blend of attributes is the reason why this ultimate melting pot attracts a number of visitors; however, with a meandering and craggy coastline, it remains relatively pristine and guests longing for secluded beaches and anchorages will find something for themselves. It is without great surprise that the Caribbean region is a popular charter ground for guests spending their sailing holiday in this part of the globe. The Leeward Islands boast fabulous sailing conditions, plenty of sunshine year round, sun-kissed beaches, remote anchorages, ample secluded islets and cays to explore and a vibrant traditional culture exuding plenty of local flavor. The Leeward Islands are an exquisite destination to explore during your winter charter vacation with Sunreef Yachts Charter. Without further ado, embark on your luxury charter catamaran or luxury charter powerboat and spend the holiday you always dreamed of! This year’s Cannes International Boat Show was a very special occasion for Sunreef Yachts as the brand celebrated it’s 10th anniversary. To commemorate this very successful decade in the business, the Sunreef Annual Cocktail Reception was truly regaling with a number of special guests that both Sunreef Yachts and Sunreef Yachts Charter had the honor to welcome at our stand in Vieux Port, Friday, September 14th. EWHALA, SKYLARK, ANINI and HOUBARA, three of which are available for charter with SYC. 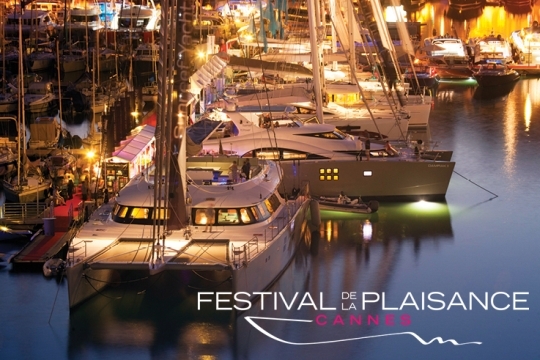 The show is an excellent opportunity to view some of the most awe-inspiring vessels available for charter in worldwide locations and no yacht enthusiast should miss this event. Please visit this link to learn more about this year’s yachts exhibited by Sunreef Yachts Charter. Located in the southern hemisphere, New Zealand is a great alternative to winter charters in the popular Caribbean islands. While much of the northern hemisphere is covered in snow and lacks sunshine during long winter months, the southern part of the globe is drenched in sunlight and warmth and is enjoying a long summer season, the reason for which a luxury charter vacation in the winter in New Zealand will be a tingling experience. The country is drenched in two climates, temperate on the South Island and sub-tropical on the North Island, leaving New Zealand a wonderfully diverse land boasting a rich biodiversity, snow-capped peaks, verdant rolling hills, rugged shorelines, sandy beaches, vibrant hubs and quaint rural towns. The North Island’s sailing paradise rests the Bay of Islands stretching on it’s north eastern coast and sporting secluded anchorages, magnificent powdery beaches, picturesque towns and more than 80 islands for you to discover during your luxury charter vacation. 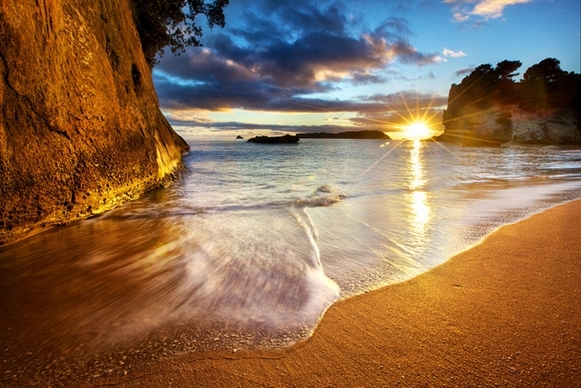 Visit the Bay of Islands with Sunreef Yachts Charter and explore with us the Land Down Under’s most plush coastline! 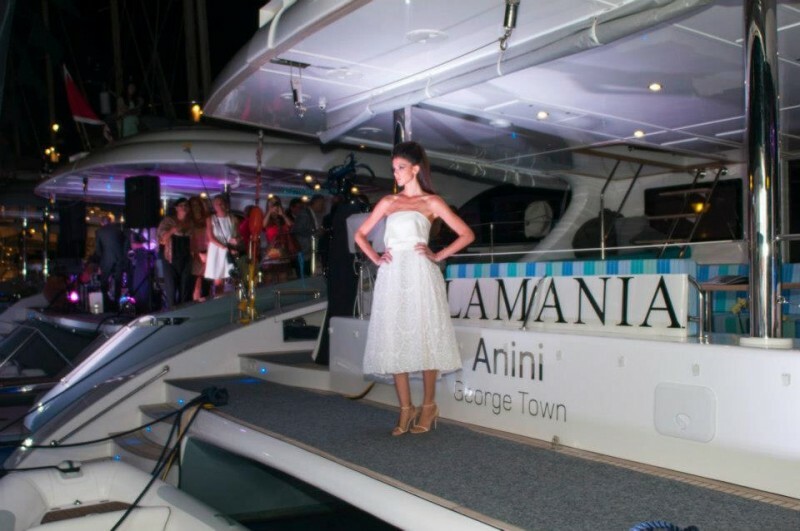 Bienvenue à Saint-Tropez, the French Riviera’s most chic harbor! 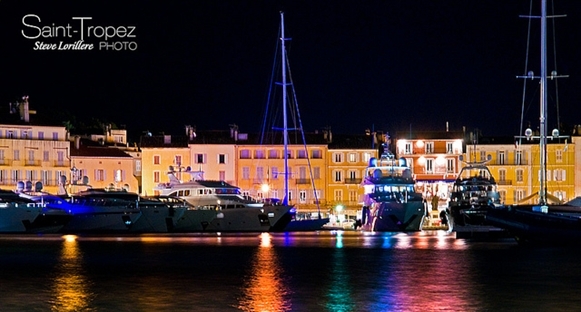 Saint-Tropez and luxury are two synonymous words describing an ideal charter vacation in the French Riviera. No holiday in the South of France will be complete without calling at the Saint-Tropez Marina being the perfect base for visiting the luscious coast of the French Riviera, sporting irreproachably sky-blue sparkling waters, impeccable sandy beaches and the wealthy and the beautiful from all over the world spending the time of their lives in this French slice of paradise. This Occitan town is also the place of discovery of actress Brigitte Bardot. French Polynesia has only lately been emerging as the southern hemisphere’s premium luxury charter destination offering the most plush surroundings and favorable sailing conditions for your yacht enabling you to spend the time of your life aboard while soaking in these islands’ splendor. 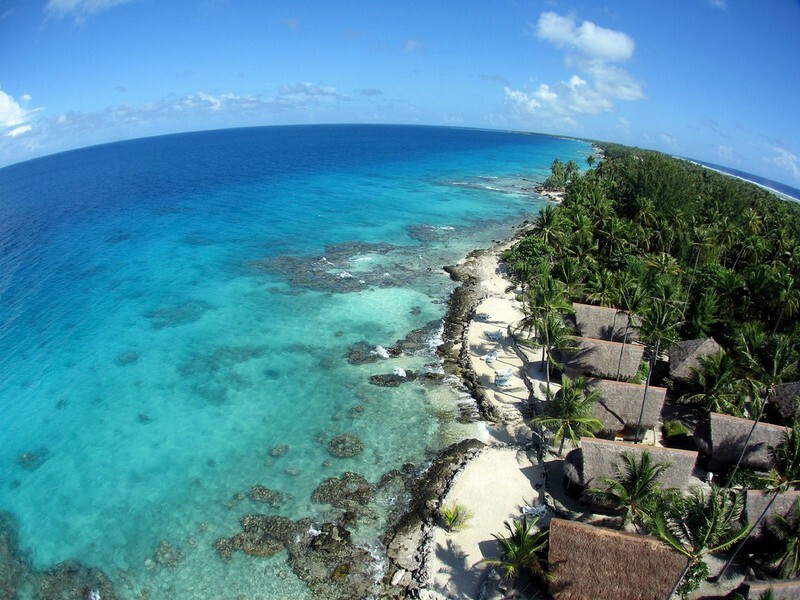 One of the best kept secrets of this part of the world rest without a doubt the islands of Tonga, a terrestrial paradise lying north of New Zealand. 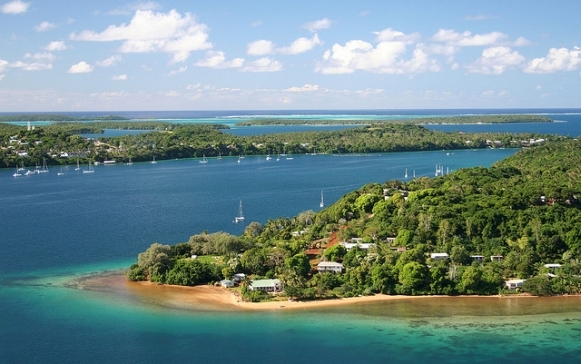 The sun-drenched Tonga Islands are an utter haven lined with powdery white beaches bordering magnificent deep azure lagoons perfect for mooring your luxury charter yacht. This culturally rich island country enchants with rustic beauty and lures all water sports amateurs for a once in a lifetime adventure under the sun! 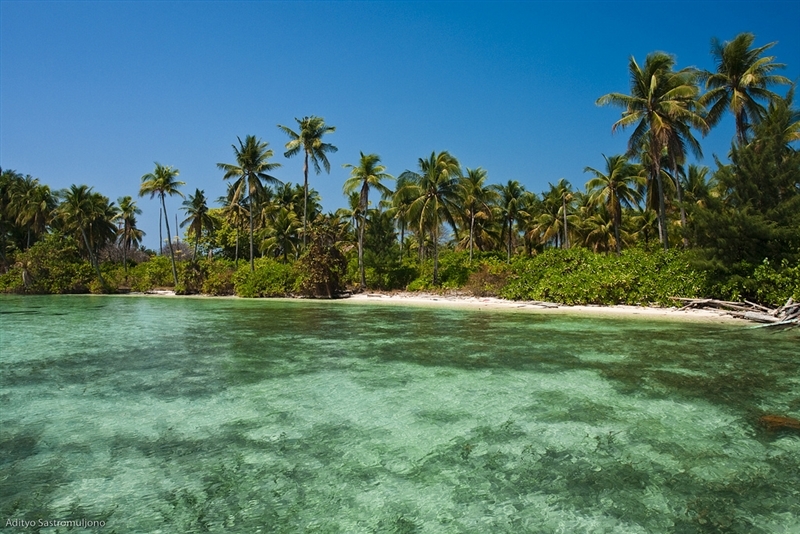 Tonga is a wonderful collection of 176 scattered islands with over 30 pristine uninhabited islands. There is absolutely no better way to discover these anchorages than on a luxury charter yacht. 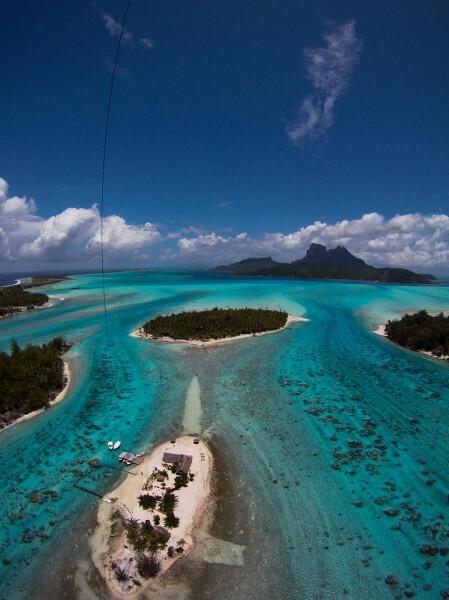 Hop aboard with Sunreef Yachts Charter and let the magnificence of the plentiful islands sweep you off your feet!